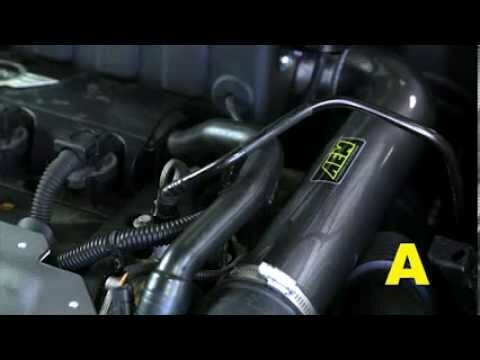 WHY IS THE AEM INTAKE IMPORTANT FOR YOUR N18 ENGINED MINI? The AEM intake kit for the N18 Engine Gen two R56 Mini cooper S Turbo is one of the most effective kits on the market. Aem filter have been established for over 20 years and originate form the USA. AEM intakes pride them self's on tailored induction kits that have been individually engineered specifically you the model of mini that you own and are by no means generic.